The Hollywood Syndicate has two runners this midweek on the 22nd and 23rd May 2018. 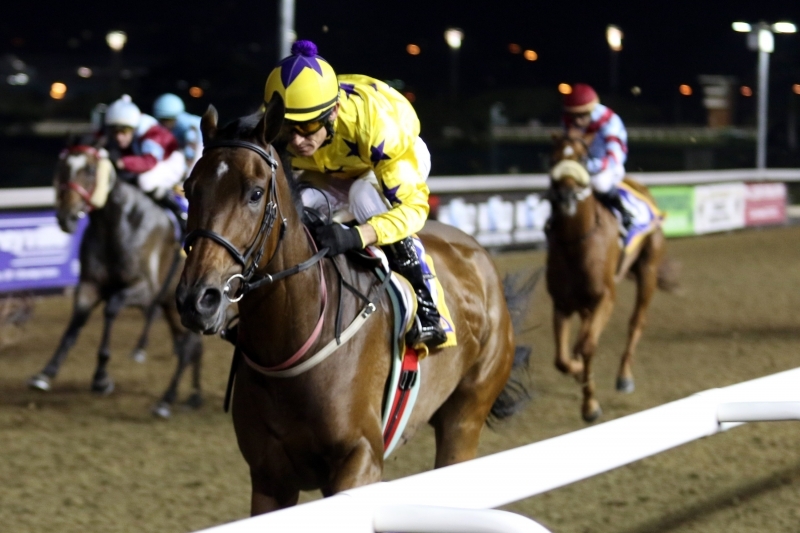 On Tuesday at the Vaal Outside, we have ALPHAMIKEFOXTROT running for the Clinton Binda stable, and on Wednesday, SUNNY BILL DU-TOY will be looking to make it a hattrick of wins for the Alyson Wright stable. We spoke to both trainers to get comments on their horses.